Camp Nou will be the venue this weekend for a meeting of the best minds in the worlds of sports science and football medicine. The International Conference on Sports Rehabilitation and Traumatology brings together professionals from the industry and is organized by Isokinetic Medical Group and FIFA with the support of FC Barcelona and the Barça Innovation Hub. It is the 27th edition of the conference and it is the second year in a row that it has taken place at Camp Nou. On 2, 3 & 4 June specialists from all over the world will approach the question, Football Medicine Outcomes, are we winning? The coming together of professionals from all sectors of the industry will take the opportunity to share ideas and thoughts on all aspects of sports medicine related issues. The principal organizer of the conference, Isokinetic Medical Group, is a world leader in the treatment of sports injuries with more than 30 years of experience. 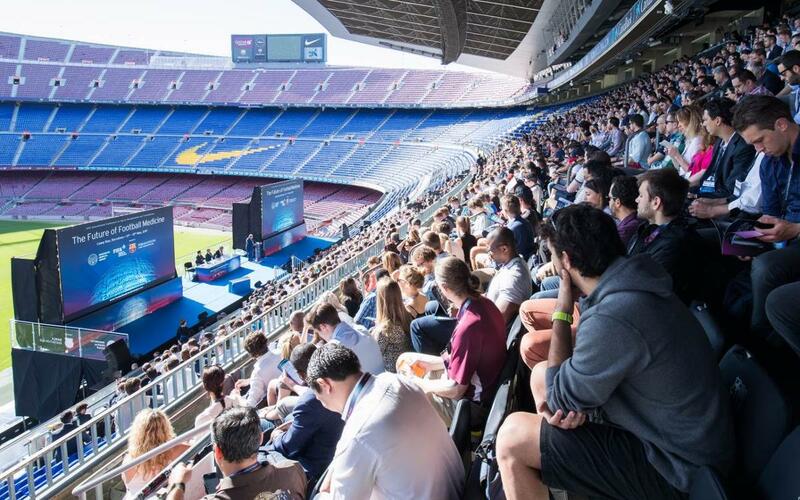 Barça Innovation Hub, the platform which brings together research, innovation and training at FC Barcelona, will help host the event for the second year running in Barcelona with previous editions having also taken place in London and Milan.